Keep your cool! 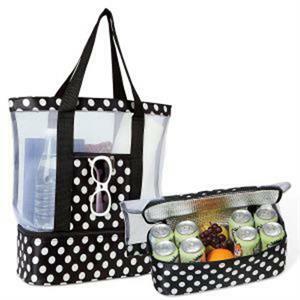 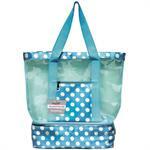 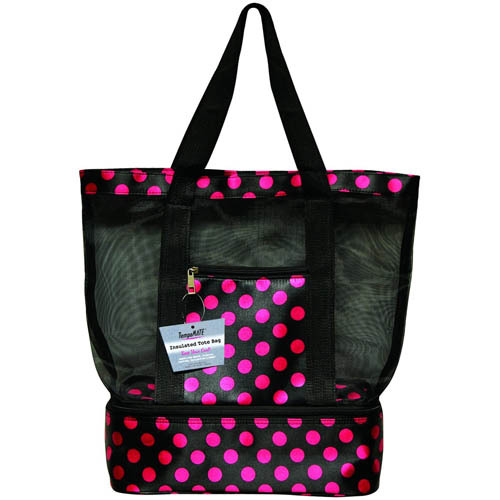 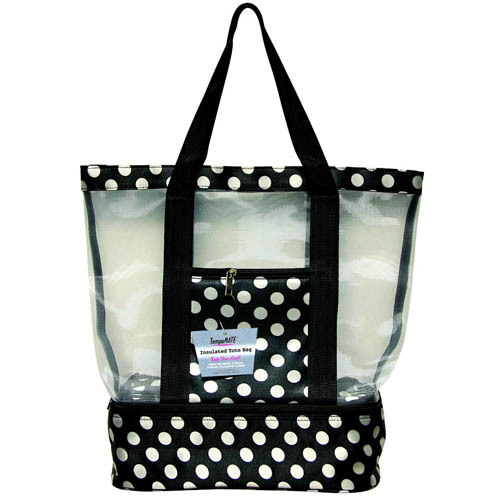 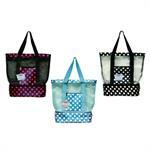 This ingenious two-in-one tote has plenty of space to store anything you need for a lovely picnic, party, tailgate, or chillin' at the beach. 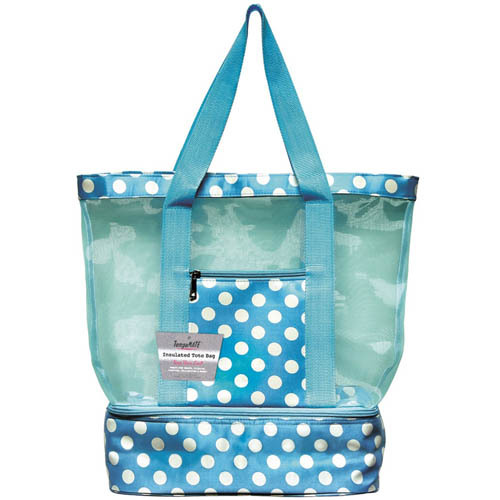 The lower insulated portion is heat-sealed, zips off tote bag and is ample enough for drinks, dessert or a casserole dish. Note: Sunglasses not included. 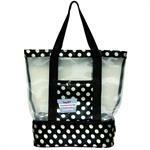 Measures: 16 "L x 18" W x 6"D.